I am so excited right now! I joined my school newspaper club. Hope I can benefit from this in a good way and get some writing experience. For the last three days I’ve been working on a winter scarf – I’m actually almost done. It’s coming along great the fabric is not so fantastic but there’s not much to complain about. The yarn is not rough or scratchy and it’s that kind of bubbly scarf(I’ll put a pic of what I call bubbly yarn in the next post). Erm…my classes are going well, and I’m still keeping that positive attitude I talked about in a couple of posts ago. I hope your sticking to that same positiveness. 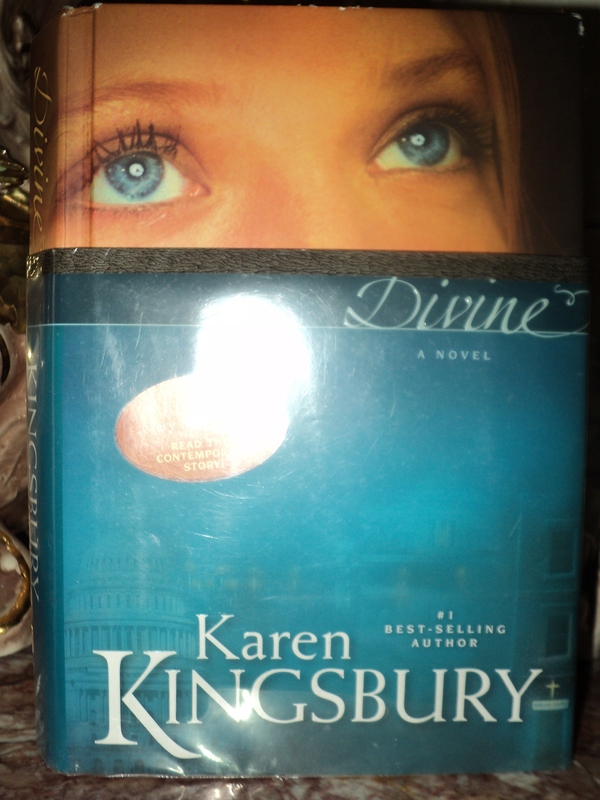 I finished reading my first book for September. I actually could not keep my eyes away from the pages. 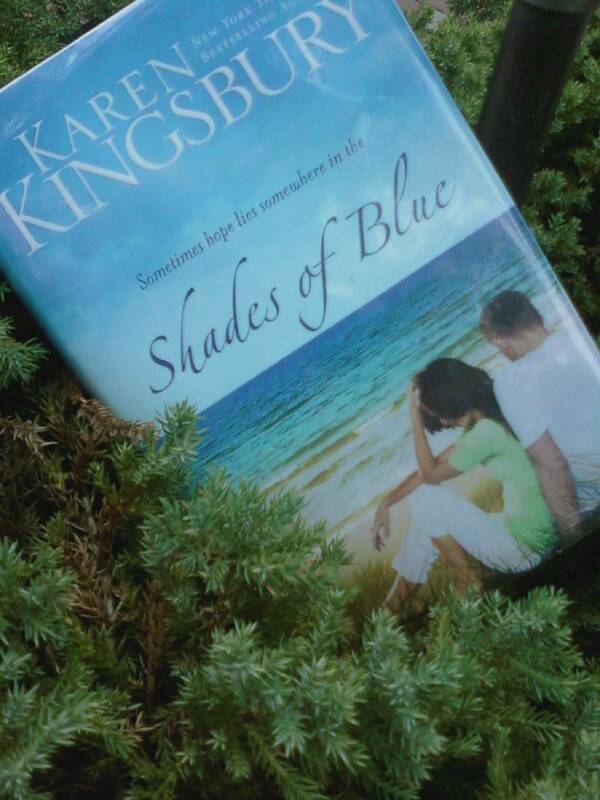 The book is titled Shades Of Blue by Karen Kingsbury. I will be writing a book review, probably this coming weekend since I don’t think I’ll be busy this weekend. So pictures for the book reviews and of my “bubbly” scarfs will be in the upcoming posts.